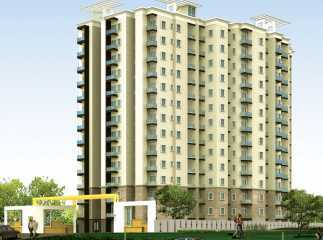 Looking for property in east Bangalore? Well, the search is over there is a lot of Property in East Bangalore that caters to all the needs of people. 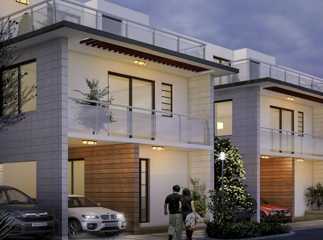 There are a lot of complexes with a lot of amenities that allow the people to lead a comfortable life. 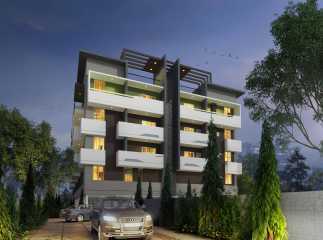 With the help of many applications and residential brokers, it is really easy to find Residential apartments in East Bangalore. 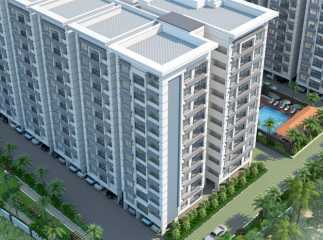 Also with a lot, many projects coming up it is really easy for the people to find the perfect property to rent or buy. Today with the increase in construction new projects are coming up, a lot of choices available for the people to choose from. The amenities and the comfort required by all the people when they move to a new city. 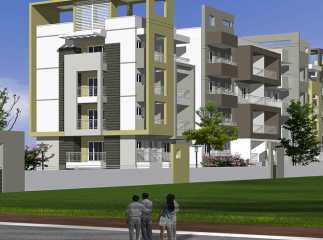 People can choose from a variety of furnished and semi- furnished apartments or row houses. 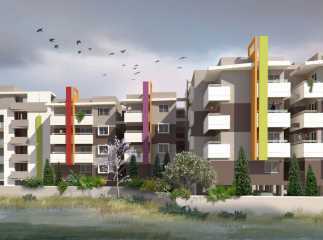 Today ready to move projects in East Bangalore that allows the people to move in as and when they desire to. Many projects like Geown oasis, Confident lio etc. 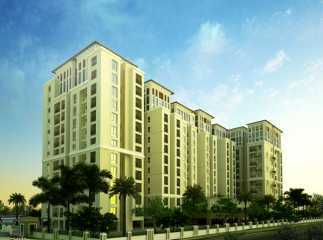 are the projects that facilitate the people to move in as soon as they purchase a property there. This allows people to save time and move in quickly.